I dont usually post about sneakers anymore as this was my life for many years but after looking at the latest from Nike SB with it’s newest model, Project BA, I had to share this with you. 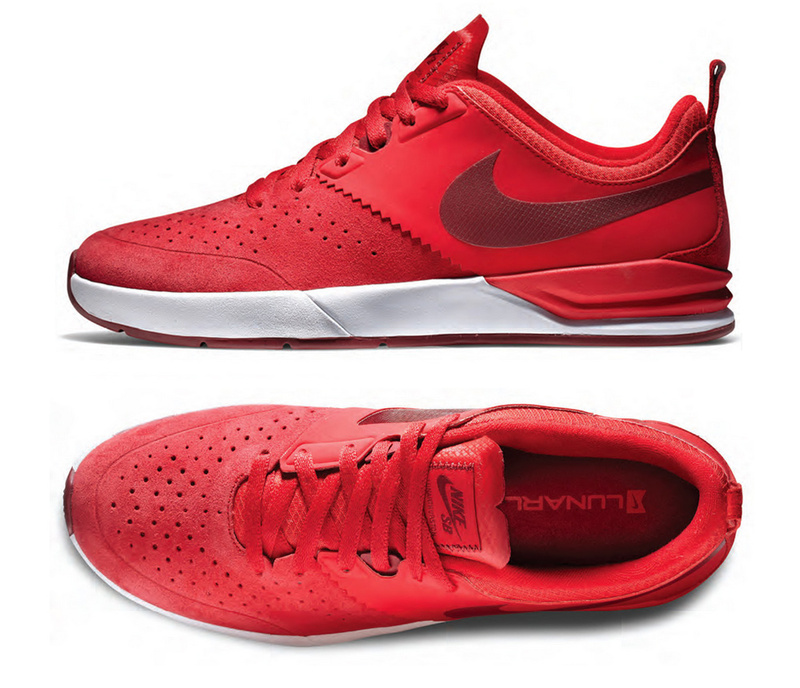 Sure there were the launches of the Koston’s and the P-Rods (all SB) but those didnt make me nod my head up and down as much as these did. Priced at a decent $95 per, this shoe features Lunarlon cushioning which as many of you know that wear anything with Lunarlon is very comfortable.